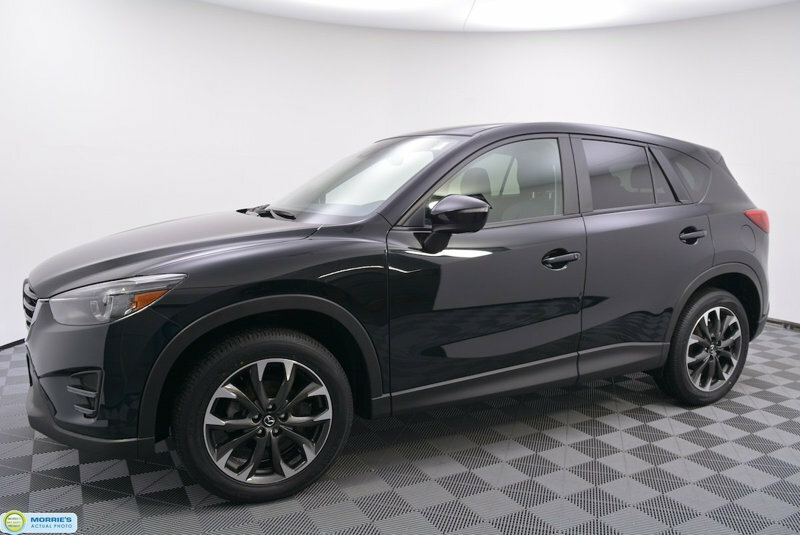 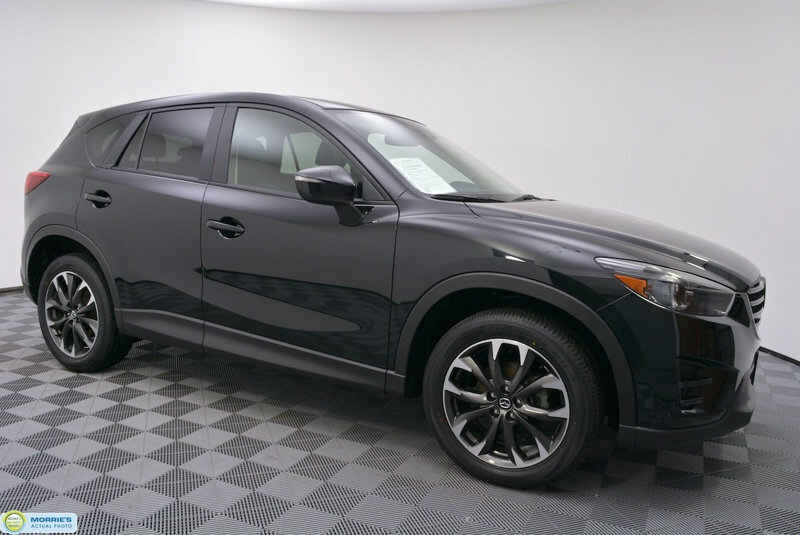 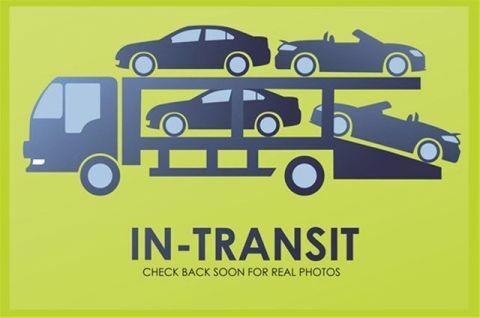 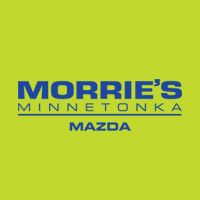 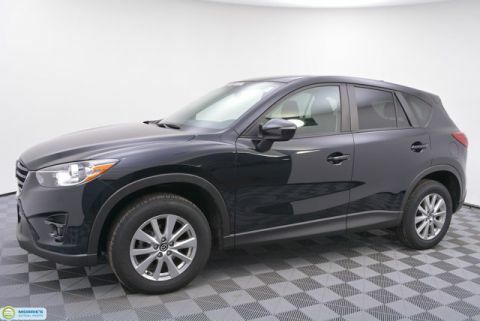 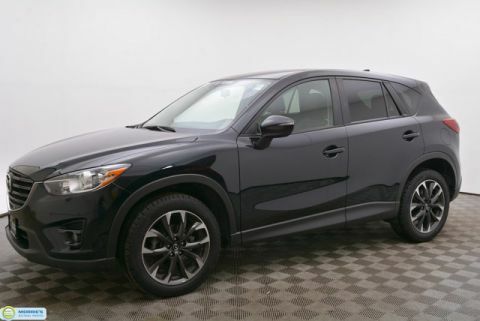 7 YEAR/100,000 MILE LIMITED WARRANTY // CERTIFIED // ALL WHEEL DRIVE // I-ACTIVSENSE // RADAR CRUISE // LANE DEPARTURE WARNING // SMART BRAKE SUPPORT // TECHNOLOGY PACKAGE // ADAPTIVE LED HEADLAMPS // NAVIGATION // LEATHER // HEATED SEATS // MOONROOF // BOSE AUDIO // MAZDA CONNECT // BACK UP CAMERA // BLIND SPOT MONITORING // BLUETOOTH // POWER DRIVER'S SEAT // PROXIMITY KEY // ONE OWNER // ACCIDENT FREE VEHICLE HISTORY // BUY HAPPY CAR WASHES. 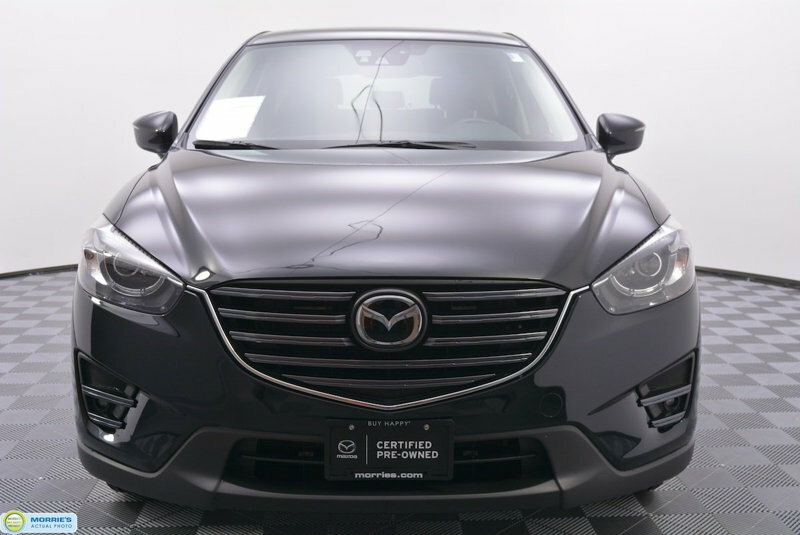 Engaging driving experience; fuel-efficient engines; roomy, comfortable seating; excellent crash test scores; many desirable safety features. 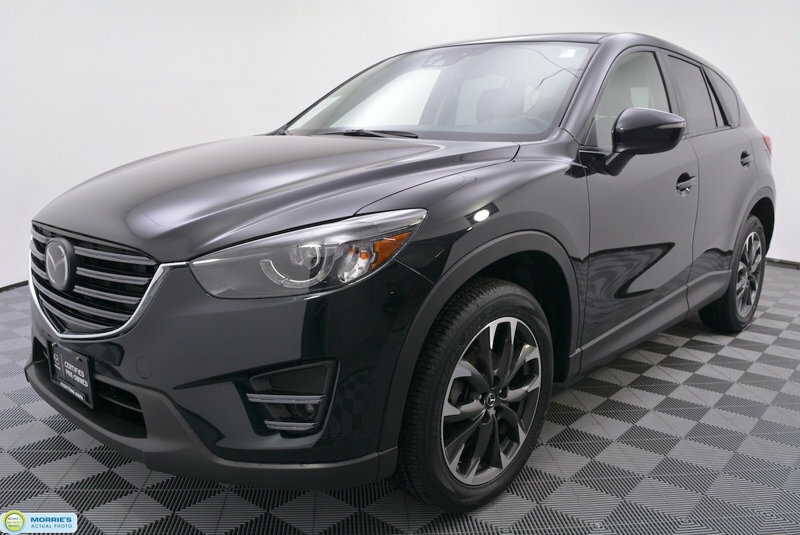 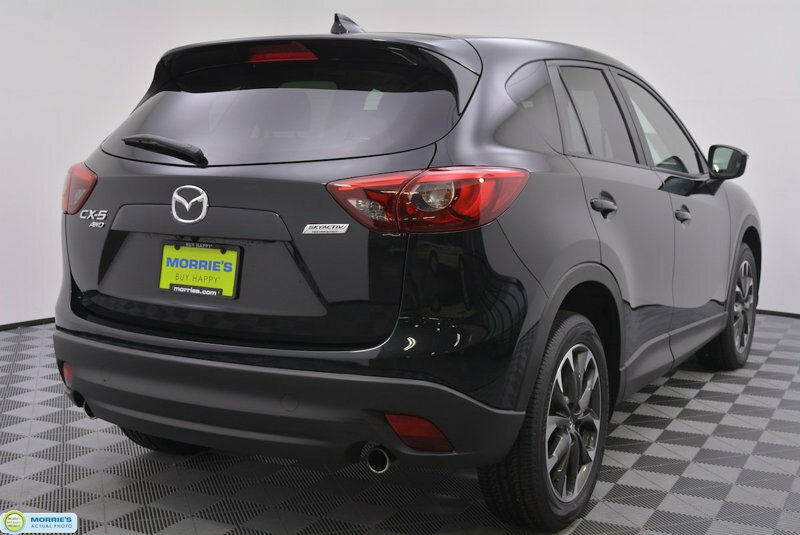 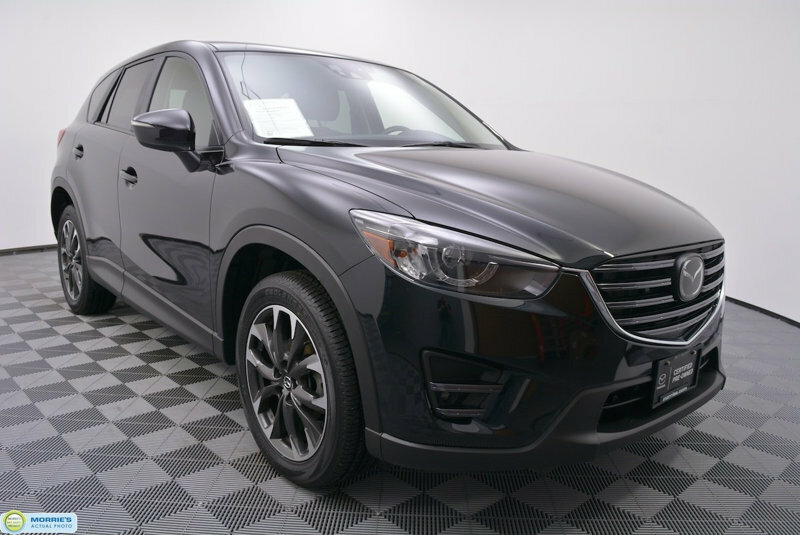 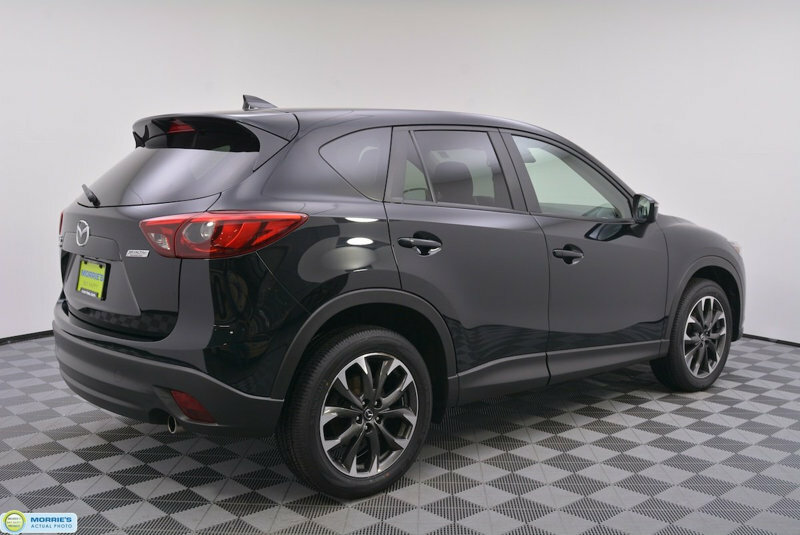 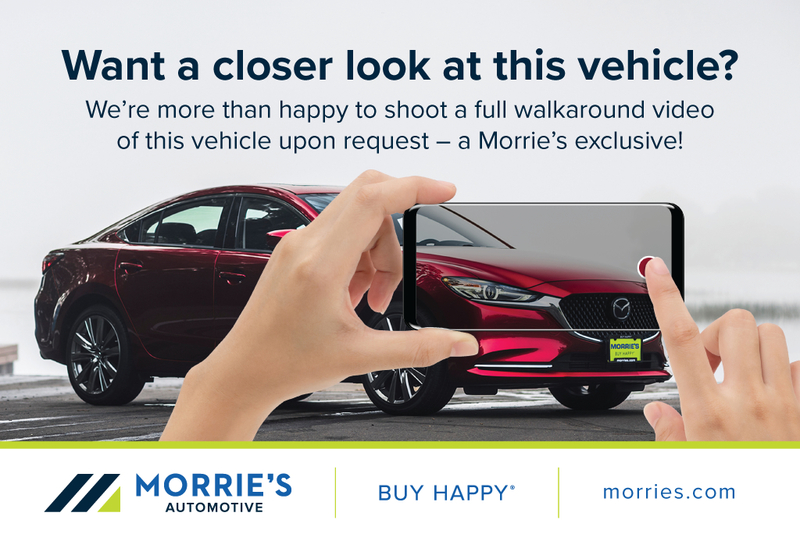 With its spacious, functional interior, impressive fuel economy and top safety scores, the 2016 Mazda CX-5 is a top pick among small crossovers. 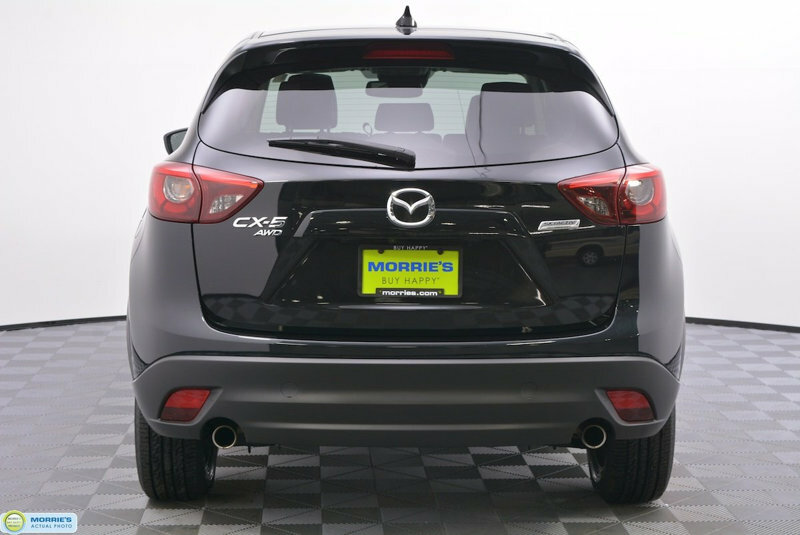 The CX-5's fun-to-drive demeanor is just a welcome bonus.